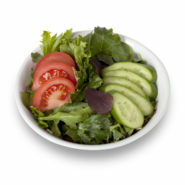 Light and fresh mixed greens with chunks of tomato and sliced cucumber topped with our tangy house dressing. 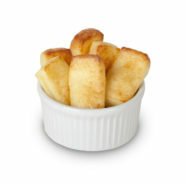 Light and fluffy cheese infused mochi baked to a golden brown. 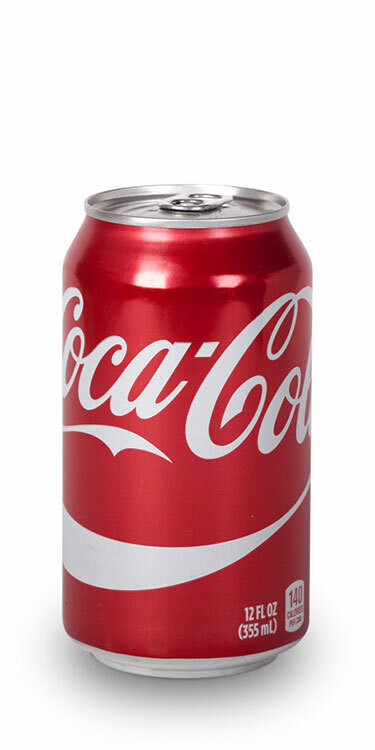 Available in small (6pcs) or large (12pcs). 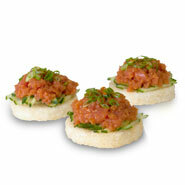 Chopped tuna mixed with our spicy house sauce, cucumber, green onions and Ichimi dust. 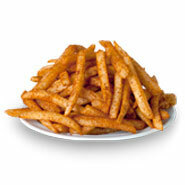 Served on top of a deep fried rice cake. 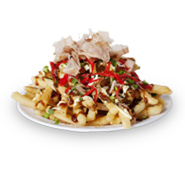 Thin and crispy shoestring fries topped Okonomiyaki style - Okonomi sauce, Kewpie mayo, aonori, green onions, red ginger and bonito flakes. 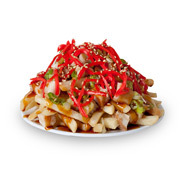 Thin and crispy shoestring fries topped with chunks of Japanese pork belly (Chashu), green onions, red ginger, sesame seeds and a rich pork gravy. 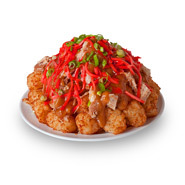 Tater tots topped with chunks of Japanese pork belly (Chashu), green onions, red ginger, sesame seeds and a rich pork gravy. 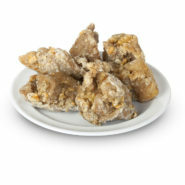 Bite-sized fried chicken available classic style (mayo and lemon) or Okamoto style (special glaze, sesame seeds, and green onion). 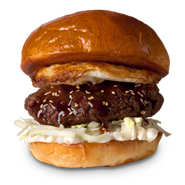 100% beef patty topped with our own sesame-garlic teriyaki sauce, a fried egg and then garnished with pickled onions, shredded cabbage & mayo on a brioche bun. 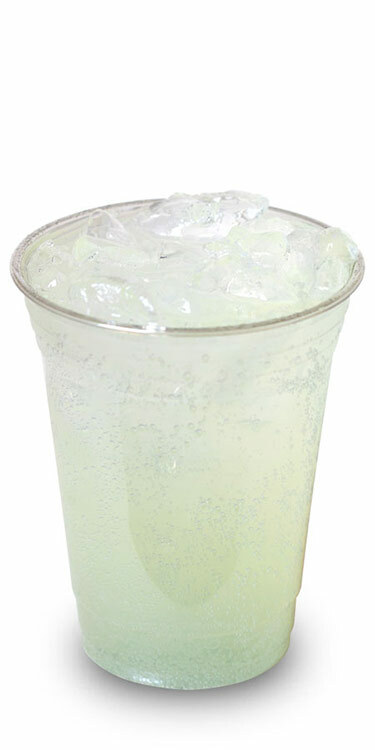 Chopped tuna mixed with our spicy house sauce, cucumber, green onions and Ichimi dust. 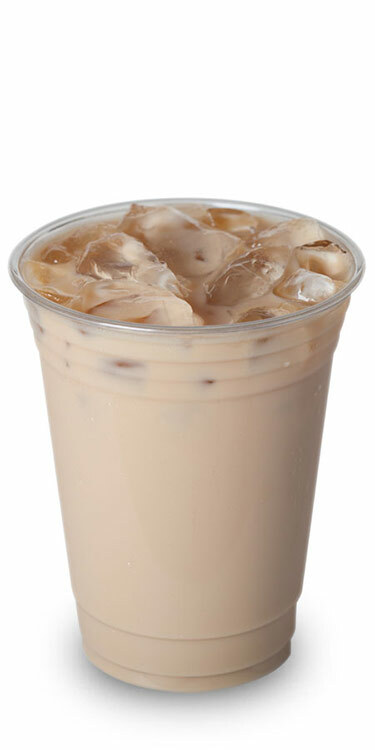 Served over rice and our Okamoto house salad on the side. 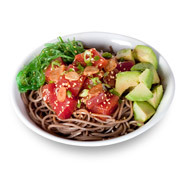 Chef's special Poke with avocado, green onion, seaweed, diced jalapenos, sesame seeds and a soy citrus/spicy garlic oil blend. Served over chilled soba noodles. 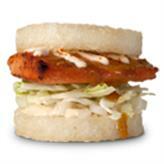 Miso and ginger glazed salmon topped with ponzu infused mayo. 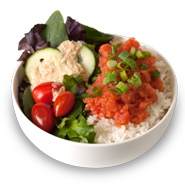 Served as a bowl over rice with Okamoto salad. 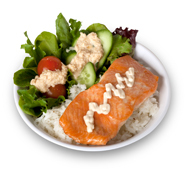 Miso and ginger glazed salmon topped with ponzu infused mayo. 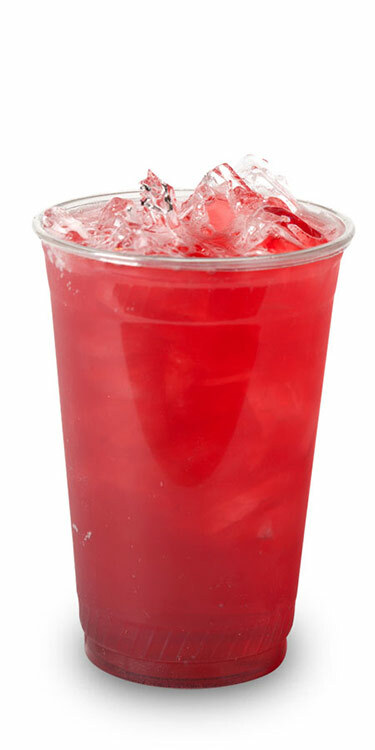 Served as a sandwich with our crispy rice bun, shredded cabbage and pickled onions. 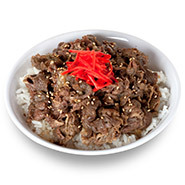 Thinly sliced ribeye steak and onion simmered in a mildly sweet sauce flavored with soy sauce and rice wine. 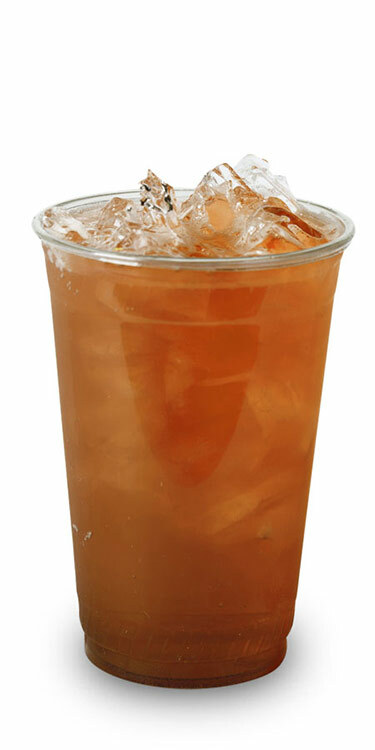 Served over rice with sesame seeds and red ginger. 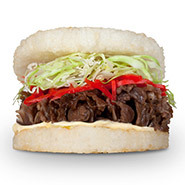 Thinly sliced ribeye steak and onion simmered in a mildly sweet sauce with our house mayo, pickled onions, shredded cabbage and red ginger on a deep-fried rice bun. 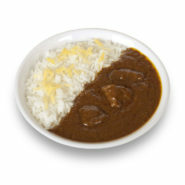 Our signature Japanese-style curry over rice with gouda cheese. 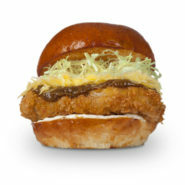 Deep-fried chicken or pork cutlet with our special curry, shredded cabbage, pickled onions and gouda cheese on a brioche bun. 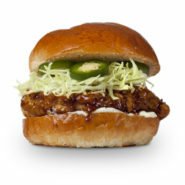 Sweet-and-sour, teriyaki-glazed, deep-fried chicken or tofu with shredded cabbage, tartar sauce, and jalapeno on a brioche bun. 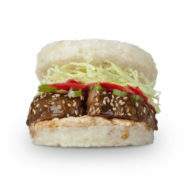 Slow-cooked Japanese-style pork belly with Ichimi mayonaise, shredded cabbage, green onions, ginger, sesame seeds and our special glaze served on a deep fried rice bun. 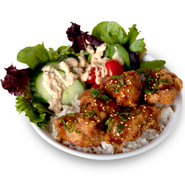 Japanese Fried Chicken served classic style (lemon and mayo) or Okamoto style (special glaze, green onion, sesame seeds) over rice and includes our house salad. 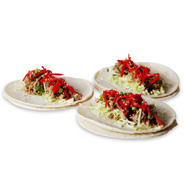 ‘Slow-cooked Japanese-style pork belly, shredded cabbage, ginger, green onions, sesame seeds and our special glaze served on soft corn tortillas. 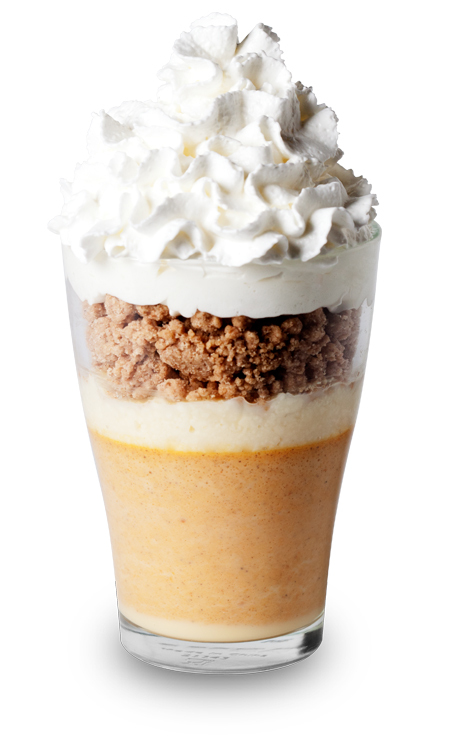 Pumpkin pie infused custard layered with mascarpone, cinnamon crumble and whipped cream dusted with cinnamon. 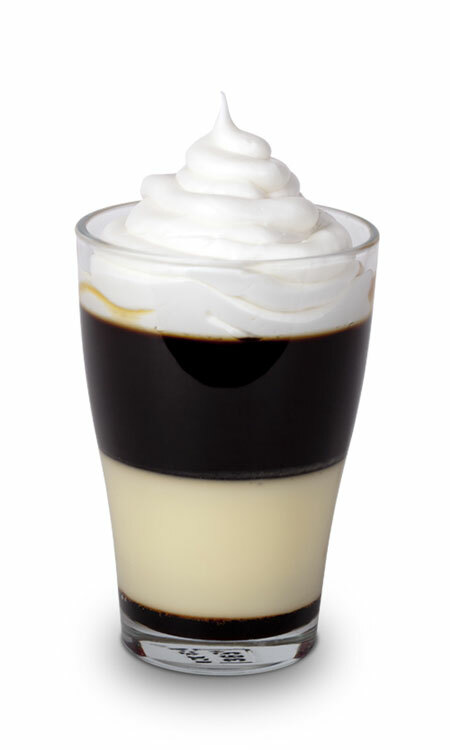 Jellied coffee, custard, and caramel sauce layered in a cup topped with whipped cream. 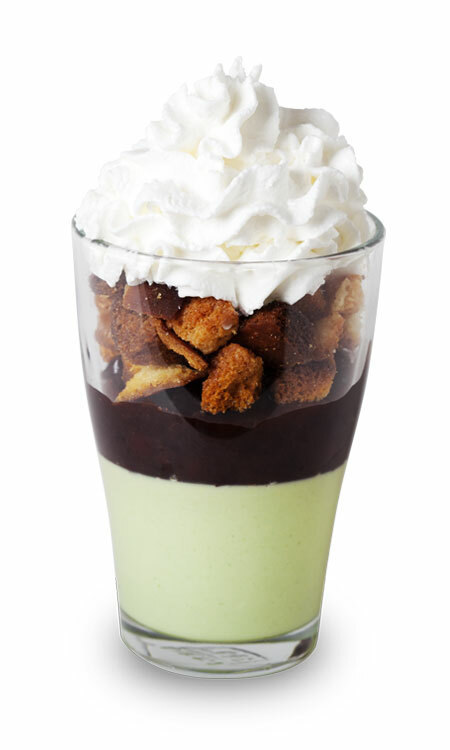 Matcha-infused custard layered with sweet red bean paste, lightly salty and sweet rusk and topped with fresh whipped cream. 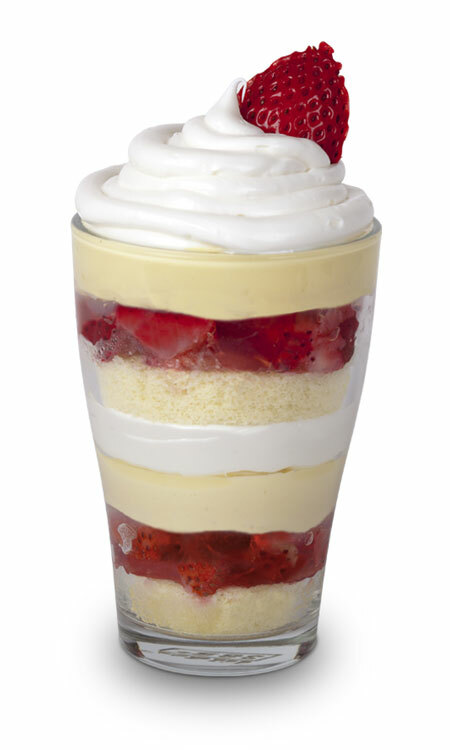 Chopped strawberries, sponge cake, creamy custard and home made whipped cream layered in a cup. 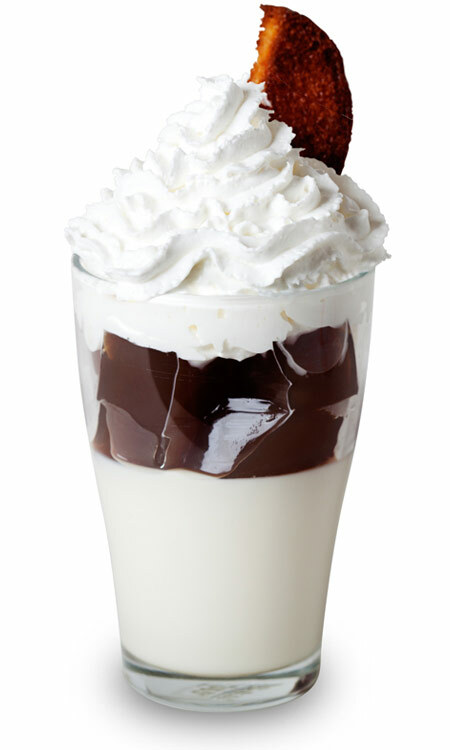 Miso-infused chocolate brownie layered with custard and homemade whipped cream. 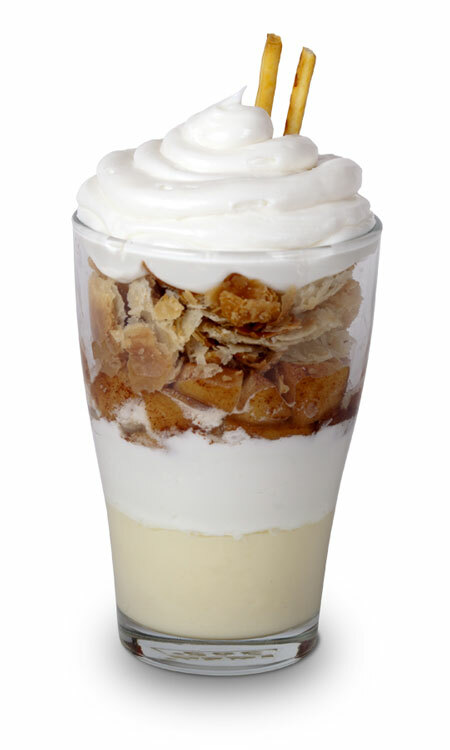 Sliced apples sauteed with cinnamon and sugar layered together with crumbled pie crust, custard, and homemade whipped cream. 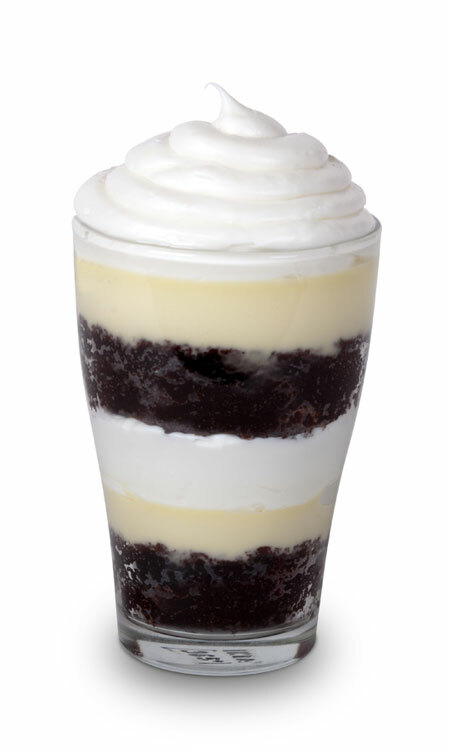 Jellied earl grey tea and milk custard layered in a cup topped with whipped cream. Garnished with a sweet and salty brioche rusk.